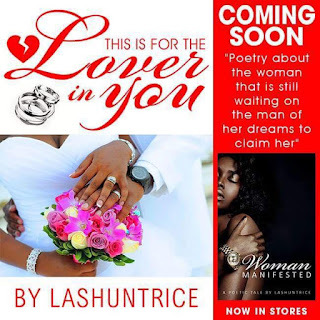 "This Is For The Lover In You" is poetry about her first experiences in crushing on a guy, kissing, being romanced with gifts and nice places, and falling into lust. It also has poems that expresses her frustration with trying to be loved and getting hurt in the process. 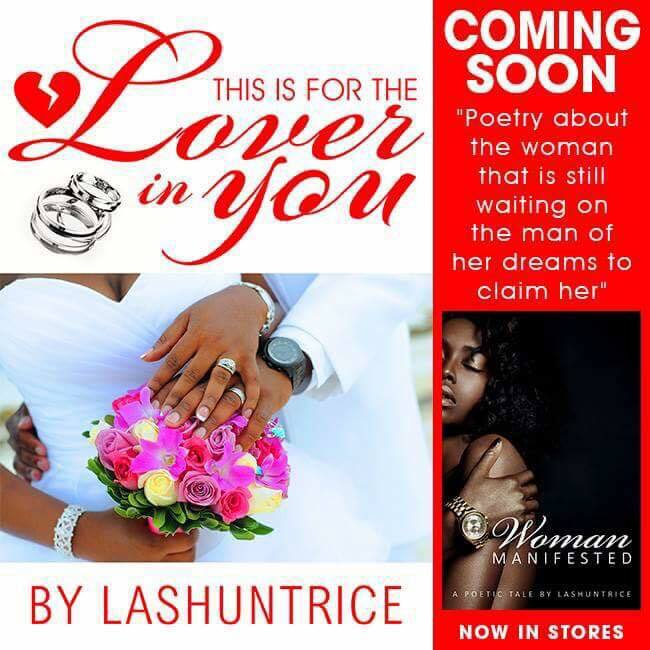 Preorder "This Is For The Lover In You" on Amazon today.